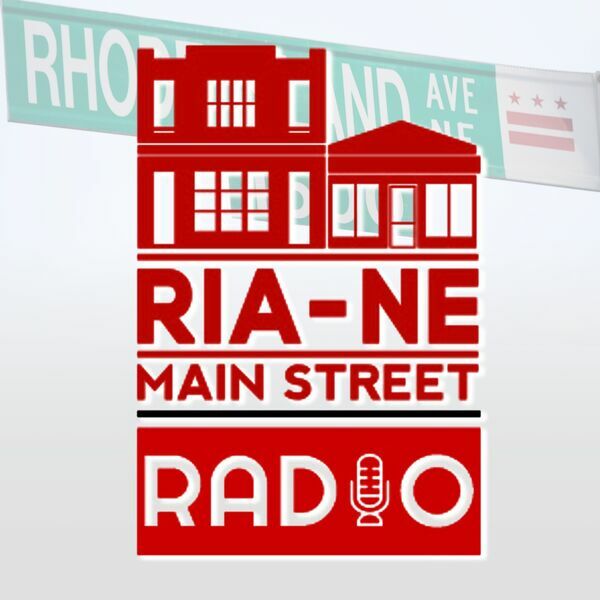 All you need to do is take a look around the neighborhood to see how much RIA Main Street neighbors love their dogs! But sometimes you need help with that extra walk during the day, or an alternative to boarding your beloved pooch while you are on vacation. Enter Mark McInerney and Leah Gage from Brookland Dog Walking (https://www.brooklanddogwalking.com/)! They take all the worries out of providing the best care for your dog for those times when you need an extra set of hands to help out. Next, we chat with Jennie Light from Bluebird Sky Yoga (http://www.bluebirdskyyoga.com/). Jennie has created an amazingly peaceful space on 12th Street NE, full of programming intended to bring "yoga, art, joy, and a community space" to the neighborhood. Listen and subscribe now!